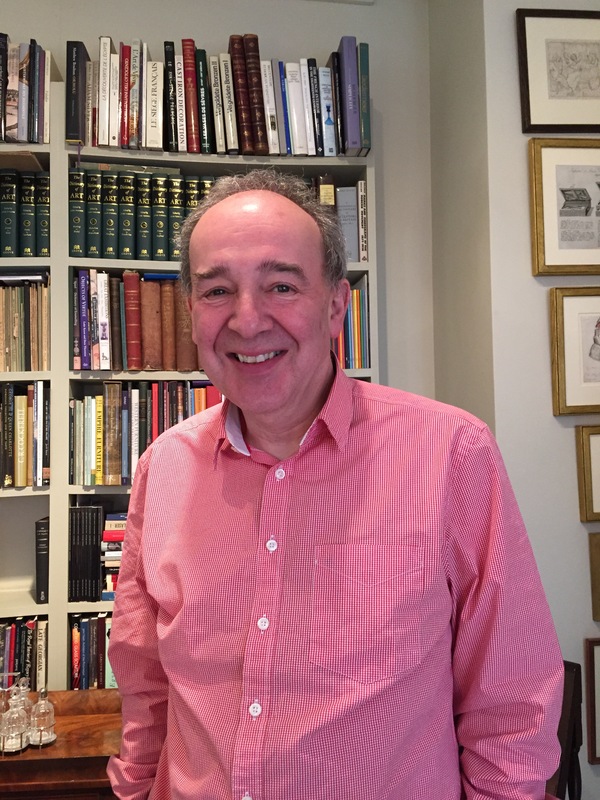 Our oral history research is really gathering pace now – yet another one ‘in the bag’ – this time with Martin Levy, of the old established antique dealers H. Blairman & Sons (established 1884) – very well known to those interested in the history of the antique trade. Martin Levy, 2015. Image copyright H. Blairman & Sons. During a fabulously interesting interview Martin outlined the early history of H. Blairman & Sons, from their beginnings in a shop in Llandudno, where, as Martin recently discovered, the business also sold contemporary ceramics alongside antiques – this 19th century cup and saucer, with a back-stamp indicating that it was retailed by H. Blairman is a testament to those trading practices (see our earlier blog entry on these practices too – blog entry for MAY 2014 – and Blairman & Sons website H.Blairman & Sons Limited. 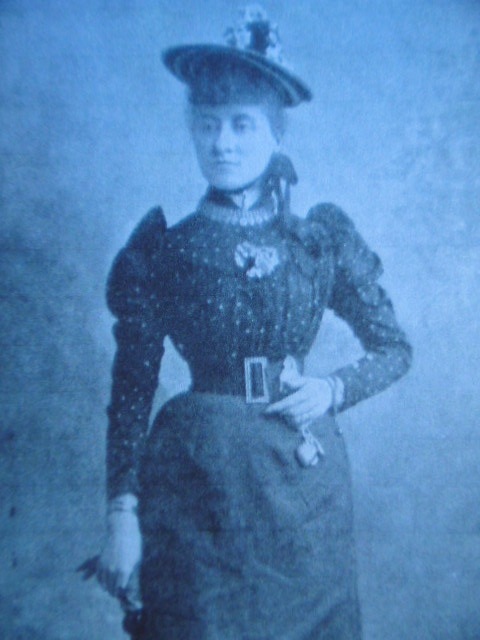 Photograph copyright, Blairman & Sons, London. The Blairman family were originally emigres from Poland in the late 19th century, and initially Harris Blairman (Martin Levy’s great-grandfather) entered into a partnership with a dealer in Birmingham, before establishing the business in Llandudno. For some further detail on the history of H. Blairman & Sons do look at the history of Blairman, composed by Martin, on the Blairman website. Martin also told us of his interest in 19th century and early 20th century designed objects – in which he has also been something of a pioneer in more recent times – and his memories of working with his father, George Levy (who joined the firm in 1949), as well as Martin’s memories of his own early days after joining the business in the mid 1970s. Martin also has some wonderfully engaging reflections on the changing taste in antiques, on people that influenced his development as a dealer, and on his passion for objects and their history. The interview will be soon be made available via the project websites – once we get it edited and etc. The history of the trade in antiques is composed of a complex mixture of overlapping practices and activities. In the early 19th century, when we can say that the present trade began, antique and curiosity dealers emerged from the furniture-making community, from the ‘rag-trade’, the second -hand trade more generally, and modern china and glass sellers….amongst others…. ..if you’re interested, see my work A Biographical Dictionary of 19th Century Antique and Curiosity Dealers (Regional Furniture Society, 2009 & 2011 – copies still available!…£20…(sorry about the advert!….) – But anyway, historically, the trade has always comprised a series of interrelated selling and manufacturing practices. Indeed, during the course of the investigations for the current project and the history of the antique trade in the 20th century these overlapping practices continued – here’s just one example of the practices of ‘antique dealing’ operating alongside other activities – some of these are obvious (interior decorating for example, and furniture making…which many dealers today are involved in). But antique dealers have also regularly sold a range of ‘modern’ things alongside what one might describe as ‘traditional’ antiques (the notion of ‘antique’ is quite obviously a mutable term!). 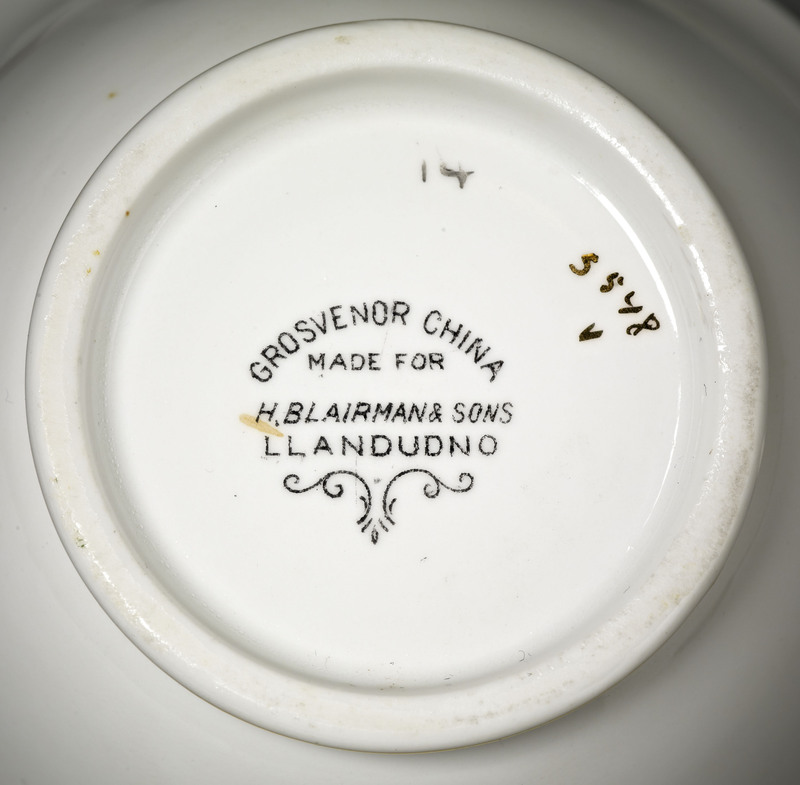 Anyway, Martin Levy (of Blairman & Sons, London) sent us this image of a tea-cup and saucer, which was apparently retailed by Blairman, when the firm was then trading in Llandudno, Wales (they had a shop there from the 1880s). 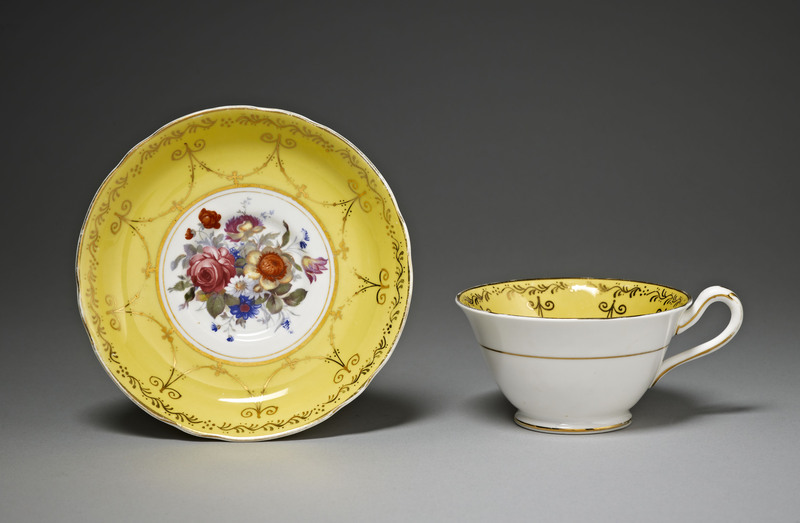 We reckon the tea-cup and saucer dates from c.1890-1910, so would have been a ‘modern’ thing when sold by Blairman at the time. The retailing of ‘contemporary’ products is interesting, especially given the recent shift to the contemporary and the changes in the activities of, what were often considered to be ‘traditional’ dealerships – it’s now not that unusual to enter an ‘antique shop’ and be confronted by modern and contemporary design amongst the ‘brown furniture’ and ‘antique’ objects…..